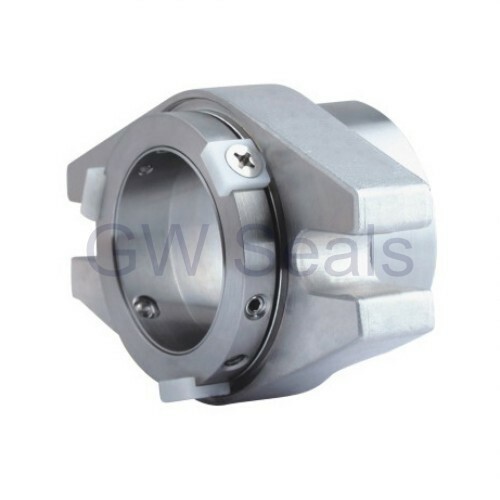 It is a pump seal development of the highly successful, and technically advanced, NF900 dry gas seal installed in many hundreds of turbo compressor and blower applications. Process and chemical pumps in hazardous application conventionally use liquid lubricated, double or tandem seal arrangements to prevent liquid leakage or hazardous emissions. 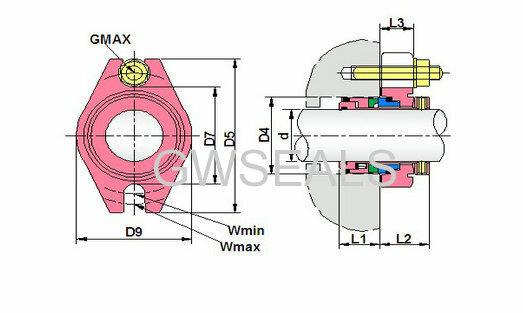 These seal configurations are subject to rapid failure and leakage to atmosphere when liquid pressure, or circulation, is lost. Contamination of the sealant liquid over time is also a frequent problem.